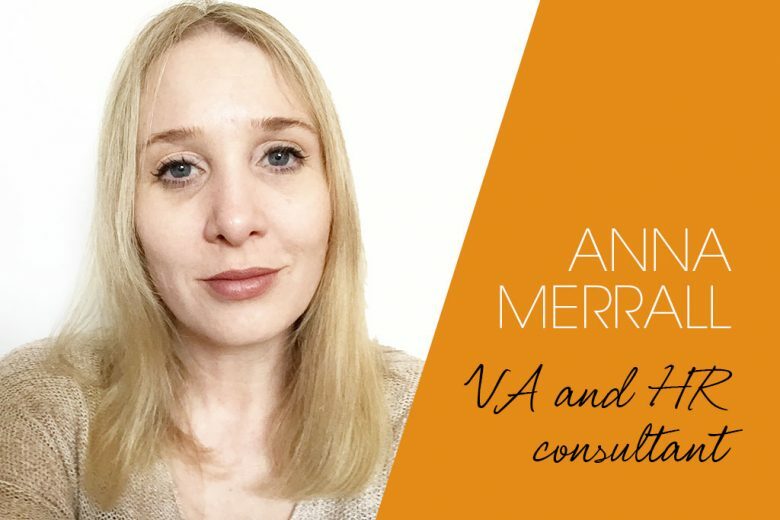 When Anna Merrall was made redundant from her role as HR manager she decided to go freelance and launch Virtuelle, a virtual assistance and HR consultancy service. 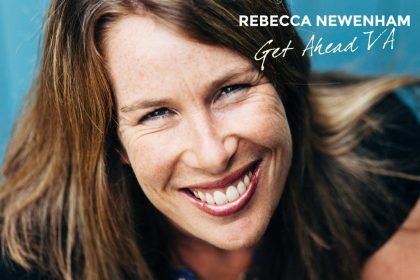 She tells us how she’s growing her business from the ground up. I have a degree in psychology and a postgraduate diploma in translation. 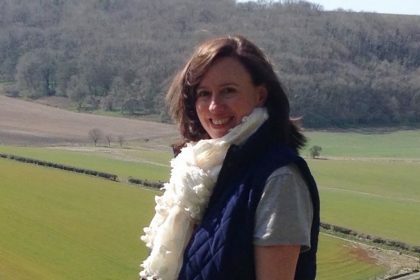 I started working as a bilingual executive assistant in Paris 15 years ago and have worked as a board-level assistant in various industries in the UK and France. In 2011 I was offered an HR manager role and began studying for qualifications with the CIPD (Chartered Institute of Personnel and Development), of which I am now an associate member. Initially after having my daughter I returned to work on a four-day basis working as Executive Assistant to the Vice-President of a French Aerospace and Defence company. I found working and commuting with a small child very challenging, and that working a four-day week effectively meant squeezing a full week’s work into four days. I felt permanently guilty and stressed. When my daughter was two and a half, I was offered a job working as HR manager to a smaller organisation, and for the next three years as well as working full time studied for my HR qualifications which was extremely challenging but ultimately very rewarding. I was made redundant from my role as HR manager at the end of 2015, which coincided with my partner and I moving from Brighton to the north west of England. 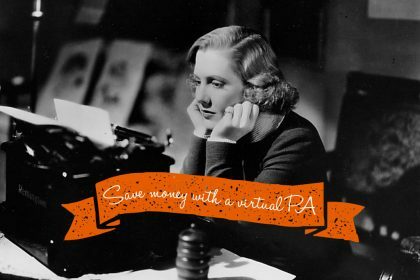 So rather than look for a new role, I decided to set up my own business, offering virtual PA services and HR consultancy to consultants and small businesses. Offering a virtual assistant and HR service in a freelance capacity not only allowed me to make full use of the skills I have acquired over the past 15 years, but is also beneficial to the ever-growing pool of entrepreneurs, consultants and SMEs who require regular assistance with various tasks but aren’t able to – or simply don’t want to – take on a full-time employee. I had found a niche and was able to target my skills appropriately. I set about reading up all I could about being freelance. I made myself a lengthy to-do list – the most daunting to do list I have ever had. I mapped out what I needed to do first, what equipment I would need, what I would need to do administratively to set up my own company, and I set about doing it. Next, I spent a few days analysing what my skills are, and what I wanted to do. I decided to offer four types of services: virtual assistant, event management, writing and editing and HR consultancy services. As I grow my client base, I expect these to evolve, but this is what I felt comfortable doing. I would never offer a service I didn’t feel I could do to a high standard. The first step was creating my own website, which is still very basic. But, considering I had NO idea of how to create one when I started, I still feel proud that I have done it. Actually, that is one thing that has been consistent with my VA journey – I have found myself constantly doing things I have never done before, and that I am not comfortable with, and it is a great feeling. I can push myself and accomplish things I didn’t think I could do. Once my website was in place I moved onto to updating my Twitter and LinkedIn profiles, and started networking like mad. I had a lot of connections from my previous roles so I set about messaging all of them and anyone else I could think of, and was amazed by the responses I got. 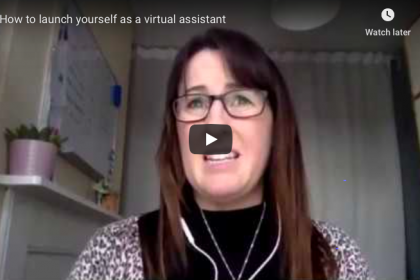 Following advice from other virtual assistants, I joined numerous HR and small business groups on LinkedIn and started identifying and connecting with potential clients, and attended local networking events. Saving my clients time and money by allowing them to outsource their administrative tasks to me, freeing them up to focus on their core business, win more clients, and ultimately make more money! My target audience are freelancers, consultants and small businesses. Small businesses often don’t have the need to employ a full-time HR person but still need advice on a regular basis about employment law, employee relations and best practice. Freelancers and consultants don’t generally want to employ a full time assistant but need someone to carry out tasks that they don’t have the time or desire to do – so I tailor my services to my clients’ needs. Via LinkedIn, Twitter and networking. I have added my business to lots of online directories, but get most of my clients via word of mouth and networking. I use LinkedIn to quantify and research potential clients. I target the sort of clients that I would like to work for and who I feel can offer me the sort of work that interests me, then research them online and contact them with a tailored pitch offering my services. 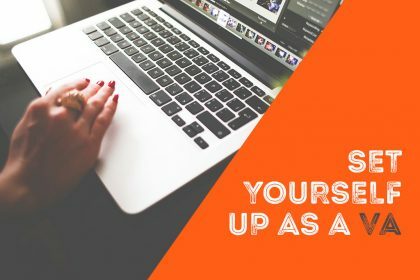 My own fear of working on a freelance basis and not earning a regular salary – this is still a work in progress! A fellow virtual assistant recommended a book by Jack Canfield to me, How to get from where you are to where you want to be: The 25 principles of success. Some of the key points the book makes are taking 100% responsibility for your life, and that if you keep doing what you’ve always done, you’ll keep getting what you’ve always got – so if you want something different, you are going to have to do something different. I repeat this to myself when my confidence falters. It is better to be the instigator of change than to be always reacting to it. Having an article I wrote featured on the People Management blog, and winning new clients! I find working for myself incredibly fulfilling and stimulating. 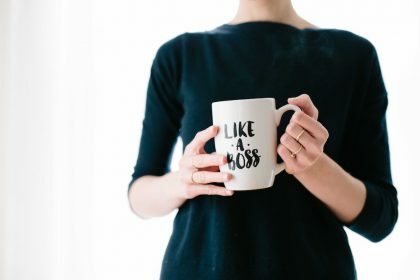 I also want to be a positive role model to my daughter and show her that it is possible to combine being a parent and running your own business. Other women who I see combining running incredible business ventures with being fabulous mothers – there are so many of them out there! As I work for myself, I tend to work during the school day, collect my daughter from school and then work again in the evenings. I try to separate my business life and family life – when I am with my family, I try and focus exclusively on them. For me, separating work and family life lessens the feeling of parental guilt and when I am spending time with my daughter, I focus 100% on her. What are your three top pieces of advice for other aspiring business mums? Do your research thoroughly – identify your niche and what your customer value proposition is. Engage with your competitors and build relationships with them as they can provide invaluable advice and support. Don’t be afraid to ask for help – and have a good support network in place. Ignore your fears and do it anyway – working for yourself is scary but the feeling of liberation you get from being the boss of your own life is incredible! You can find out more about Virtuelle’s services on their website.